Want to create a fleet of moving billboards or turn your car into a rolling showpiece for your brand? 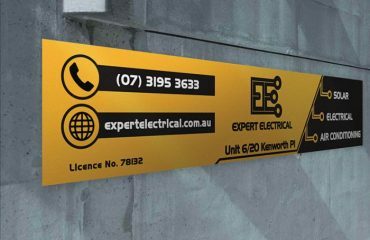 Vehicle signage is memorable, impactful and a way to inspire a sense of awesome. In fact, with vehicle signage, you get similar benefits as using full-sized billboards. Small businesses can be very successful using this method of advertising. It is durable, attractive and most importantly, mobile. This means you capture attention at different times and in different places. With vehicle signage, your brand goes right to your target market. 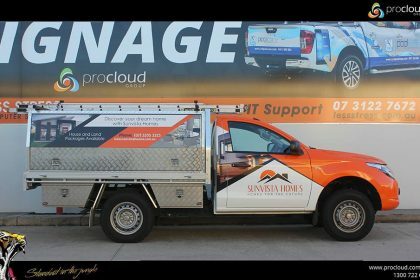 In this article, we explore a few of the ways vehicle signage can work for your business. Authoritative brands are visible and bold in their appearance. Vehicle signage provides an opportunity to make a strong statement about who you are. With expertly designed graphics, you add visual interest wherever you go. An attractive sign on the body of a car is sure to impress and even bring delight to those who see it. 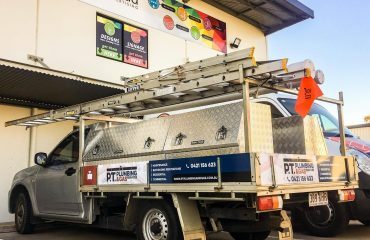 Make your vehicle signage remarkable and people will take notice of your brand. Vehicle signage generally costs way less than billboards and other forms of advertising. 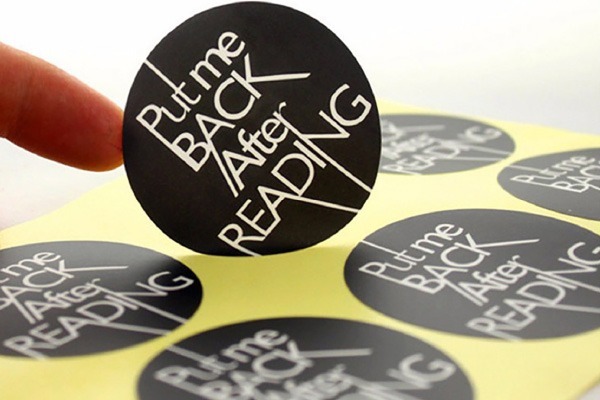 Especially since there is no need to spend more after you have printed and applied your signage. 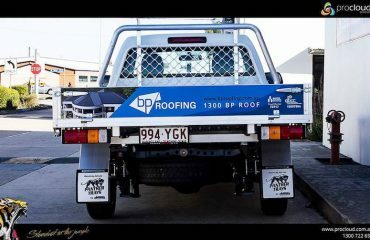 Your vehicle signage is also removable with printed wraps and decals. You can always reverse the changes if you want to, and update your brand and its message over time. Your artist and printer will help you to decide which method is perfect for your project. Vehicle signage provides the permanency that your brand deserves. In the age of moving pictures, printed imagery still reigns. With vehicle signage, your message is always live. Whether you are on the move between meetings, or out shopping for groceries, your signs are at work. There is also no risk of being silenced by an escape key or an opt-out clause as you would with digital marketing tactics. You can keep the message going, effortlessly, with a great custom sign on your vehicle. With an entire car body as your canvas, you can do wonders. Full custom vehicle signage sets you apart. In fact, your brand occupies its own space completely, with a well-crafted design. Using design tools and specialist machines for printing, the possibilities are endless. 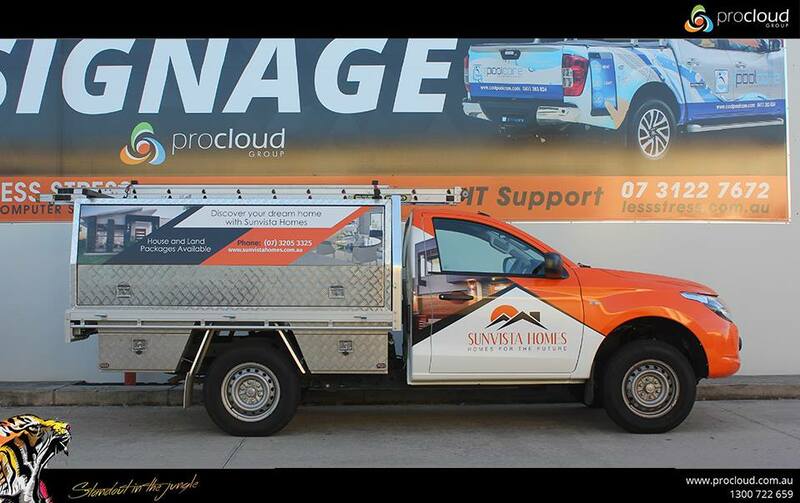 Let the team at ProCloud Marketing set you on the road to success with custom vehicle signage in Brisbane!